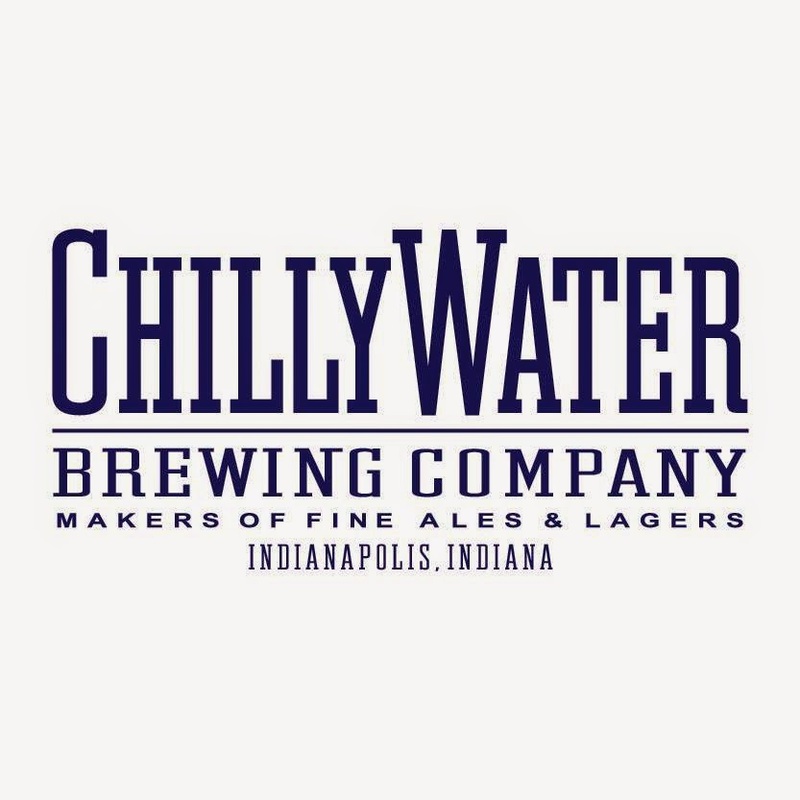 Chilly Water has Buddy’s Hop Harvest Red Ale on tap. This beer was made with 3 different hops all grown just a couple miles from the brewery by a name so many on the south side know of, The Brehobs. Brewer Dan Kryzwicki used a very unique style to add these whole leaf hops to the brew AFTER the boil. The beer is named after Buddy Brehob who passed away the weekend the hops were harvested. Buddy spent his 80 years living and working on Brehob road. Rarely a day passed that Buddy was not asked what is growing across the street from his greenhouse supply business since the hops were planted in 2010. One day when Buddy was inspecting the hop yard he told his cousin Charlie, “you know your grandfather never was able to get anything to grow in this spot, this will be interesting.” Hops are growing naturally well there. No fertilizers and only rain produced an abundant crop this summer. The Brehob family has a rich history of operating businesses in central Indiana. The family roots with agriculture products began in Wehdem, Germany when the first mill was built in 1818. There’s a history of the Aug. Brehob family business in Germany at www.brehop.de. The German Brehop family business is thriving and bigger than ever as they mainly supply animal feed. 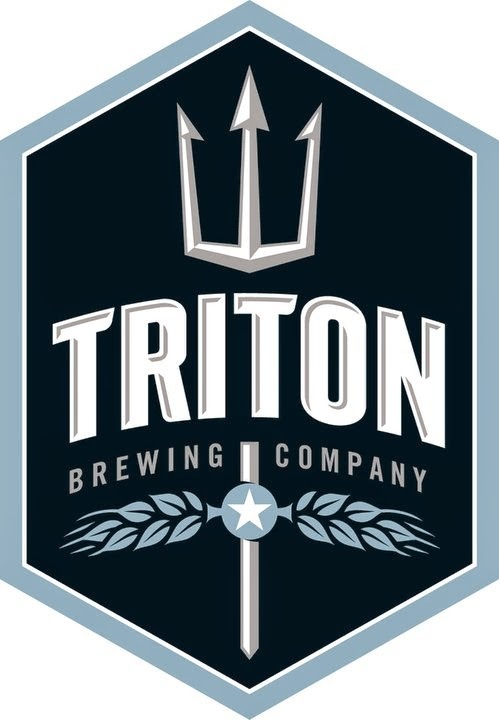 It's Anniversary Week at Triton Brewing Company! We are very excited to welcome everyone to the Brewery this weekend for the celebration! 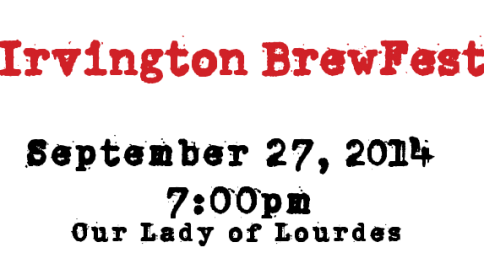 Triton Brewing Company's 3rd Anniversary Party at Triton Brewing Company! Join us 2-5pm for family friendly games and 6-10pm for the Party! 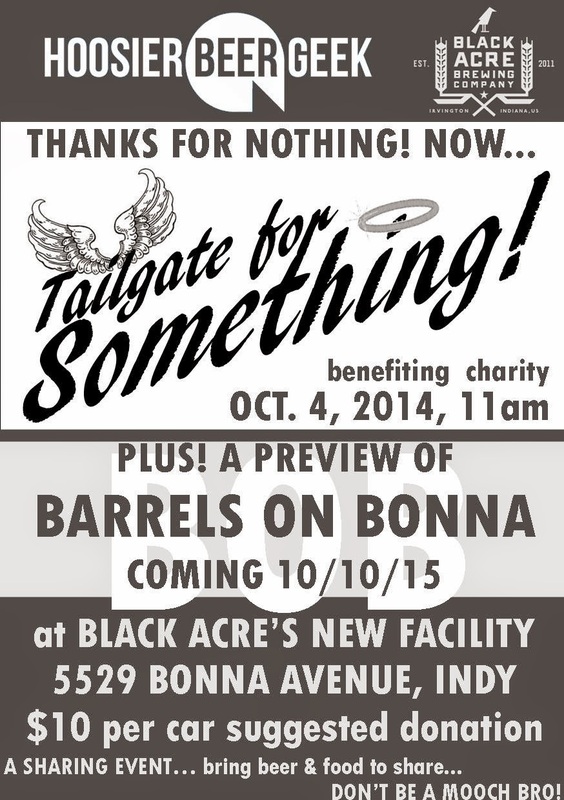 Featuring music from GBR and DJ Seany D, food trucks, Specialty Beers, 2014 Gingerbread Brown release and more! Specialty Beers for the Anniversary Party: Gingerbread Brown, Gingerbread Brown (Nitro), Pink Ribbon Saison, Alt Lang Syne, Barrel Aged 2013 Alt Lang Syne, Barrel Aged Three Tine Tripel, Barrel Aged 500 Monks (2012), Barrel Aged 500 Sour Monks (2013), Barrel Aged Crosstown Rye-Vals, Batch #1 Bourbon Barrel Oatmeal Stout (2011). For more info: tritonbrewing.com. Tapping of the Nobody’s F’Alt at Triton Brewing Company, 4-10pm! 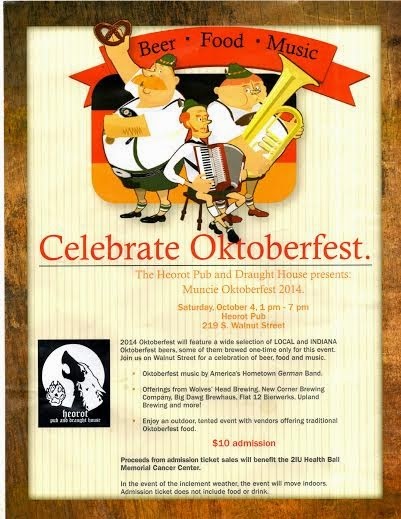 Come enjoy our “Oktoberfest” offering! Maggiano’s Little Italy (3550 E. 86th Street, Indianapolis) Triton Brewing Company Beer Dinner, 6-10pm. Four courses paired with your favorite Triton beers! For more information, call 317.814.0700. 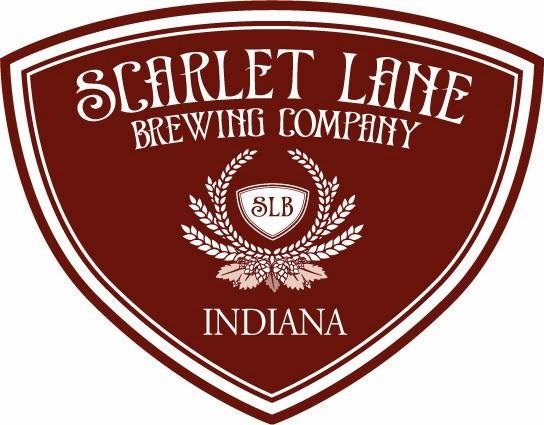 New Belgian Brewing Company and Triton Brewing Company Tap Takeover, 6-10pm, The Pint Room Bar (Carmel, IN). Join us and our friends from Fort Collins as we socialize together! Triton will have more than 15 beers on tap! 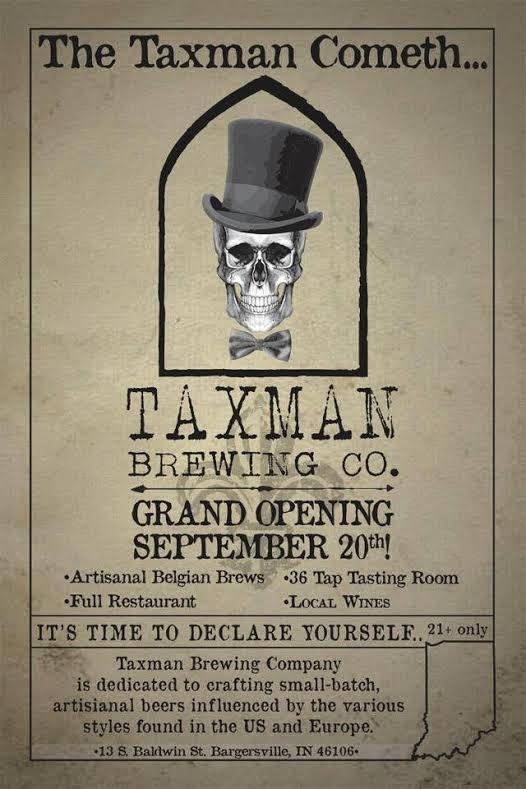 The grand opening of our brewery and gastropub in Bargersville will be this Saturday! Doors will open at 11am and we will close at midnight. 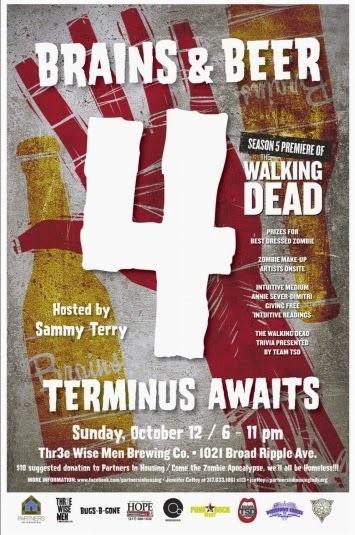 We will be opening as 21+ only. No tickets or reservations needed. 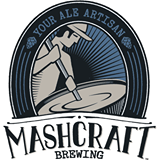 In addition to a Hefeweizen and a Wet-hopped Scottish in the works, here is what MashCraft has on the horizon. Sept. 19th - MashCraft Oktoberfest Tapping - 2 p.m.
Sept. 21st - Kegs and Eggs - Who is interested in coming to MashCraft for a Sunday breakfast, where we will team up with Bee Coffee to have a variety of local, coffee-infused beers on tap along with eggs, bacon, and b&gs to eat? Yep...it's happening. Join us from 9 a.m. to 12 p.m. on 9/21 as we fill our bellies before the Colts and Jaguars. 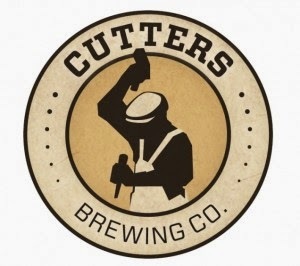 All house beers are available for $5 growler fills on Mondays. 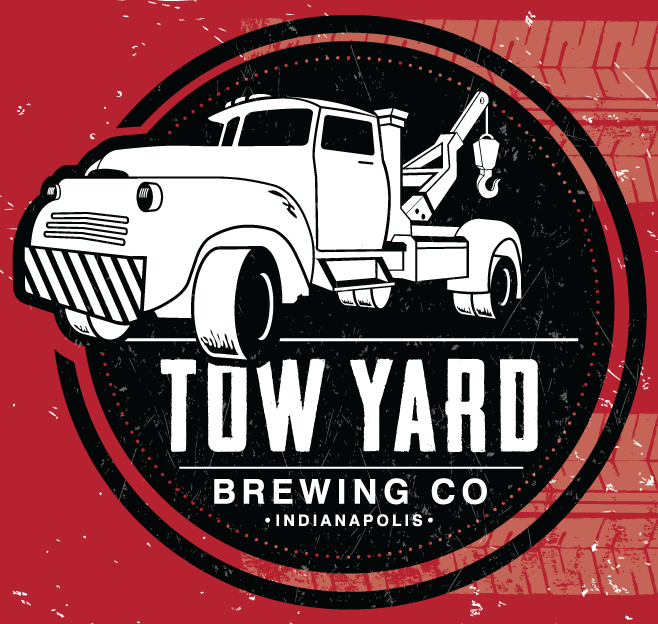 $4 Pints of Tow Yard beers on Tuesdays! Tinvasion at Lino’s in Speedway on Friday, 9/19 at 5pm. 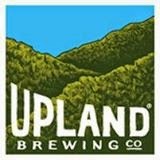 We’ll be sampling Rivet Irish Red, Circuit Bohemian Pilsner, Alloy APA, and Overlord Imperial IPA. 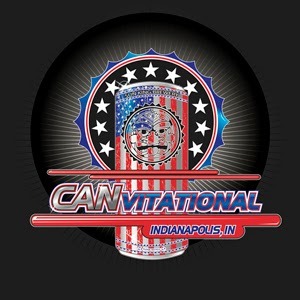 Sun King’s CANvitational on Saturday, 9/20 in Indy. Starts at 1pm. 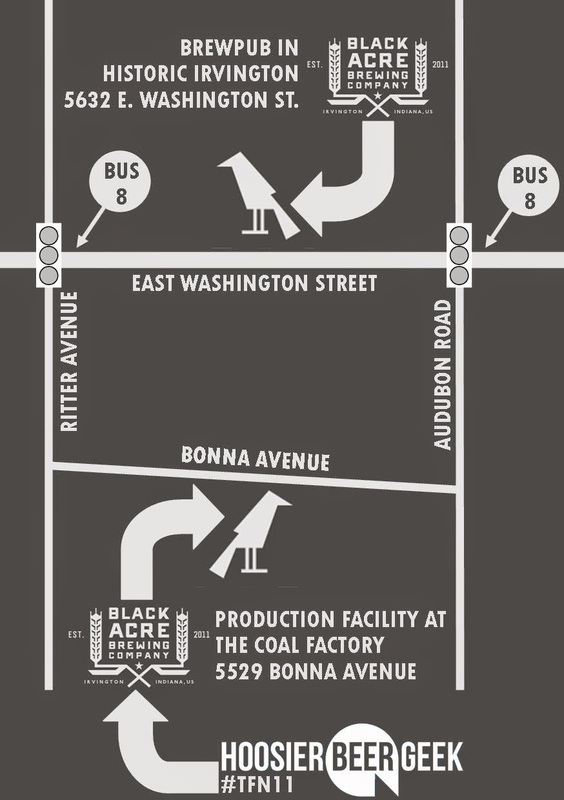 Brewbeque on Saturday, 9/20 in Evansville. Starts at noon. THE BLACK, WHITE BEER! Brewed with coriander, tangerine and orange peel, like a Wit. Chocolate and citrus come together in this refreshing Summertime Porter. 5:30 pm Joel Tucker Band performs. Caveman Truck on the street. Cincy WeekAll Day Launch week rolls on through the week. Popped Up Movie Night8:30 pm - 10:15 pm Indy Film Fest collaborates with Holy Cross Neighborhood Association to bring the movies to Flat 12. Heroes Pay it Forward Friday8:30 pm - 11:30 pm Greta Speaks performs. Tickets available at link. Supports cancer research. Arsenal 5K and Post-Run Party11:00 am Our neighbors support local Seniors in their pursuit of higher education. Lock, Stock and Smoking Barrels11:00 am Copper & Kings provides Flat 12 and 11 other brewers with brandy barrels. Gather em up at this fest to close out Louisville Craft Beer Week. NEW Scotty's Brewhouse Menu!- Tuesday, September 9th All Scotty's Brewhouse Locations launched a new menu. Make sure to stop by and try our several new favorites - Mexican Fiesta Salad, Bar-b-q pulled pork slaw sandwich, or the Totchos (Yep tater tot nachos)!